U-Foam the best sleep experience you can get. U-Foam entire range of Pillows each so different there is surely one just right for you. U-Foam is proud to be associated with Goa Tourism Development corporation. 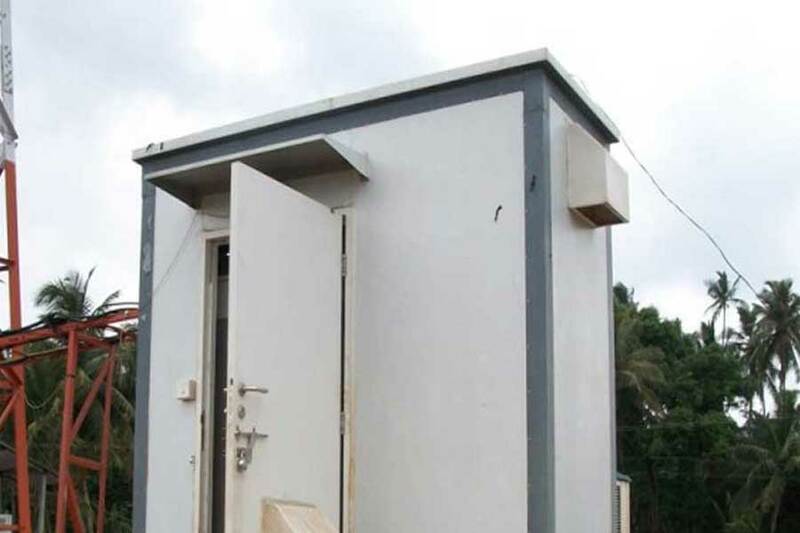 Prefabricated for rapid assembly or fully built, offices, meeting rooms, toilets, labour camps etc. 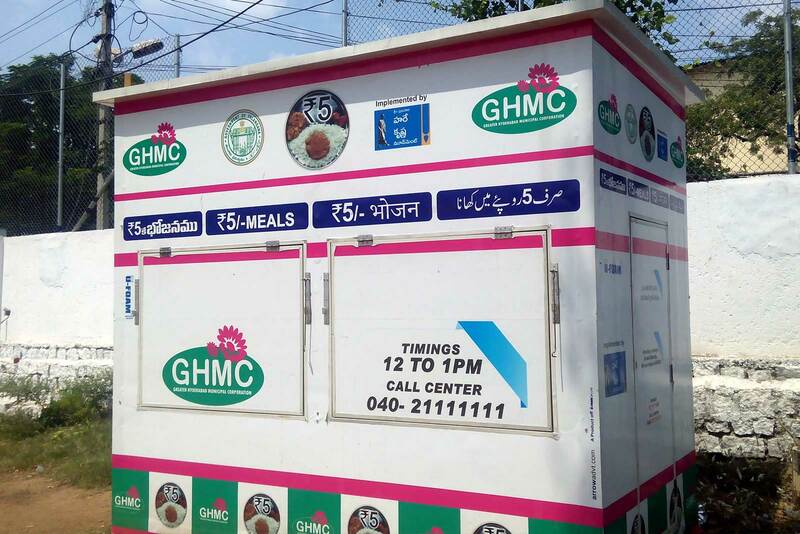 Products and solutions to various Govts& Institutions for City, town and village development. Solutions to protect & Insulate expensive equipment. A complete range of mattresses to pick the one just right for you. A full range of pillows with one just for you. 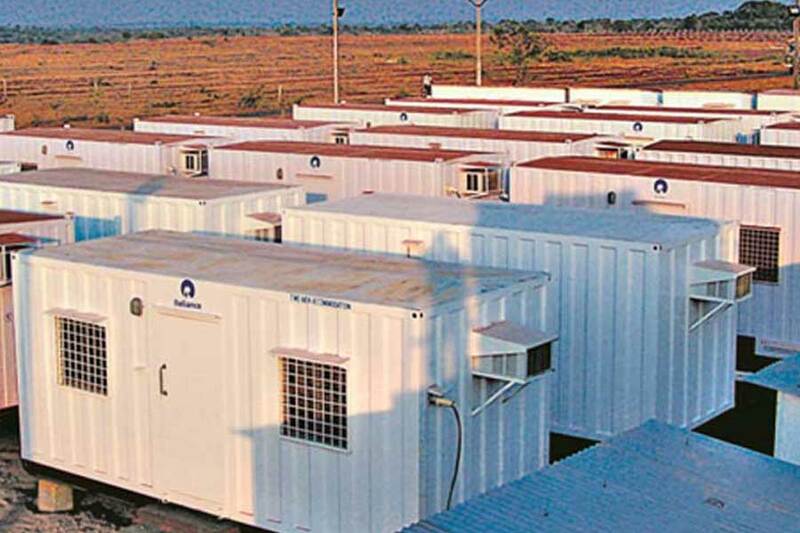 Prefabricated solutions for all your diverse requirements. One of the largest ranges with over 300 grades of technical foams. 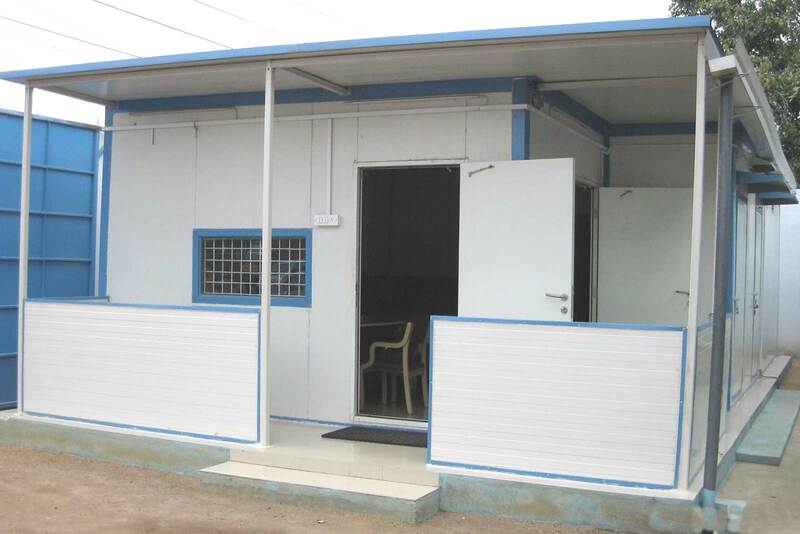 Wide range of quick build prefabricated modular homes. The ideal refrigerated truck for all your perishable and temperature sensitive cargo. Based out of Hyderabad and its main production facilities spread over 32,000 Square Meters at Pashamailarm Industrial Estate, approximately 35 KM from Hyderabad. In flexible foams our products range from Comfort products like mattresses, pillows and cushions to industrial supplies, specialty foams and packaging foams including the highly technical Reticulated Foams. 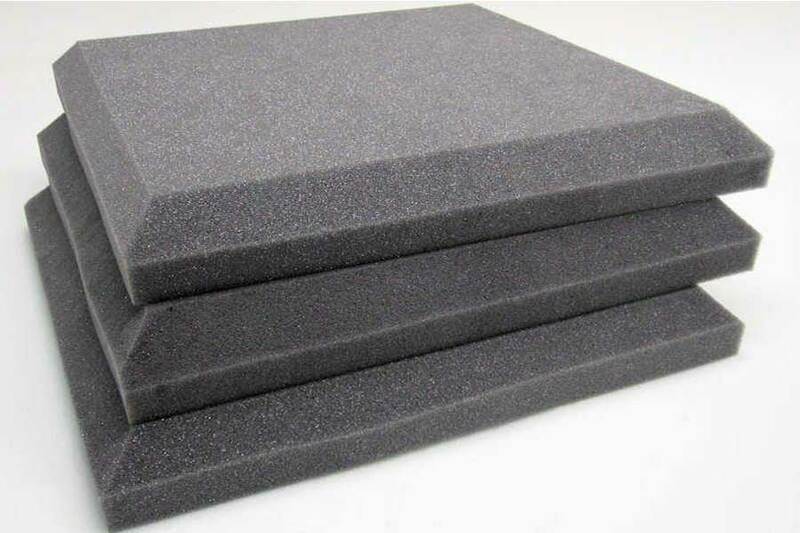 In rigid foams, products are Insulation materials, Board stock, Pipe sections, Structural foams, Thermoformable foams, and Specialty foams for use in the aircraft and defense Industries. Tank insulation and roof insulation also form part of our activity profile. In moulded flexible foams, products manufactured are automotive and two wheeler seats and back rests, comfort products like pillows and orthopedic pillows, special packaging materials. 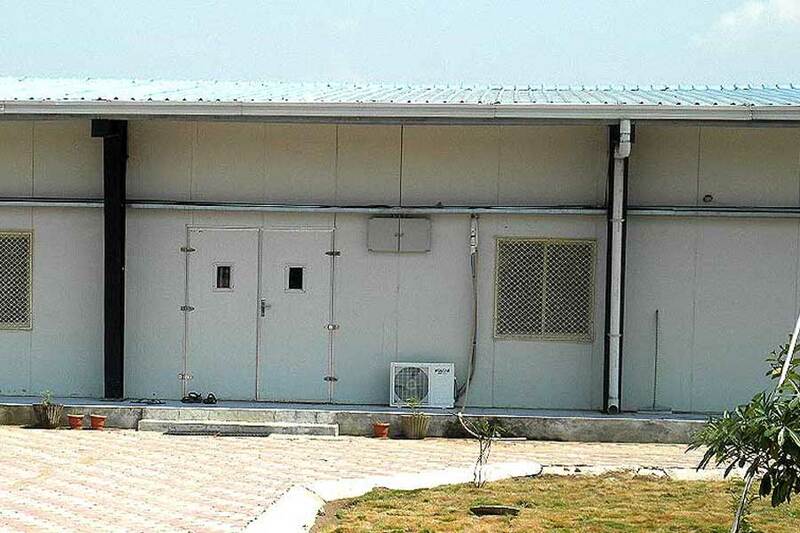 In the area of insulated panels U-Foam range covers Environmental chambers for the Automotive, Electronics and General Engineering Industry, Cold and Cool Rooms, Telecommunication Enclosures, Air-conditioned Bunk Houses, Prefabricated Homes, Insulated Roofs, Prefabricated toilets and public conveniences etc. U-Foam has phased out the usage of harmful CFCs and our entire ranges of products are environmentally friendly. We are also proud winners of the "Best Solar Project" under the category Projects for the year 2013 by Power-Gen International for the solar electrification of 57 remote villages in the state of Andhra Pradesh. 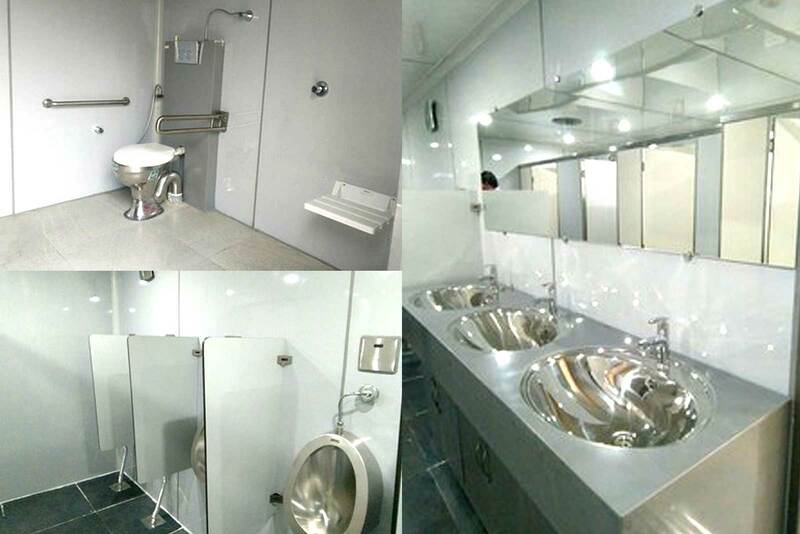 Actively involved in the Swachh Bharat Initiative of the Prime Minister of India, U-Foam in 2015-16, designed, manufactured and installed for M/s. 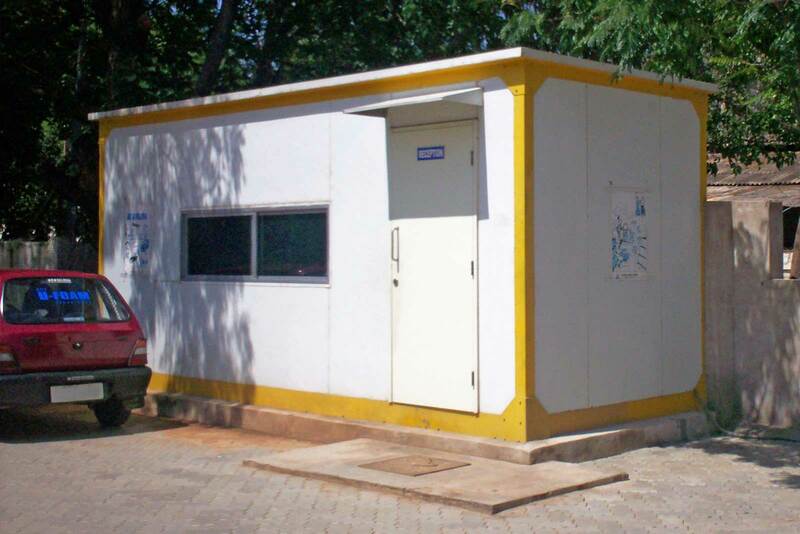 REC (Rural Electrification Corporation) and M/s NTPC (National Thermal Power Corporation) 1350 twin toilet units in schools across India in a record 6 months. Commissions the new 6.5m press and corner press for insulated panels at Sanath Nagar Facility. Commissions new multidaylight press at Baghpat facility. 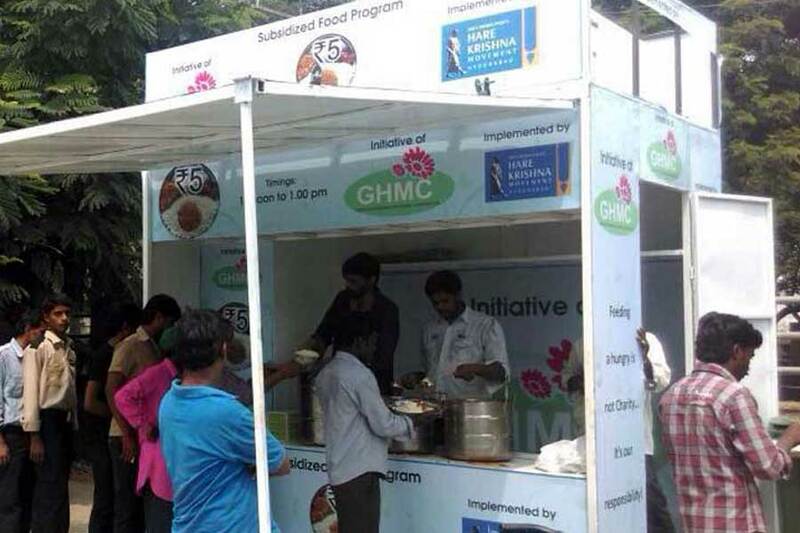 Unit IV at Pashamailaram commissioned. 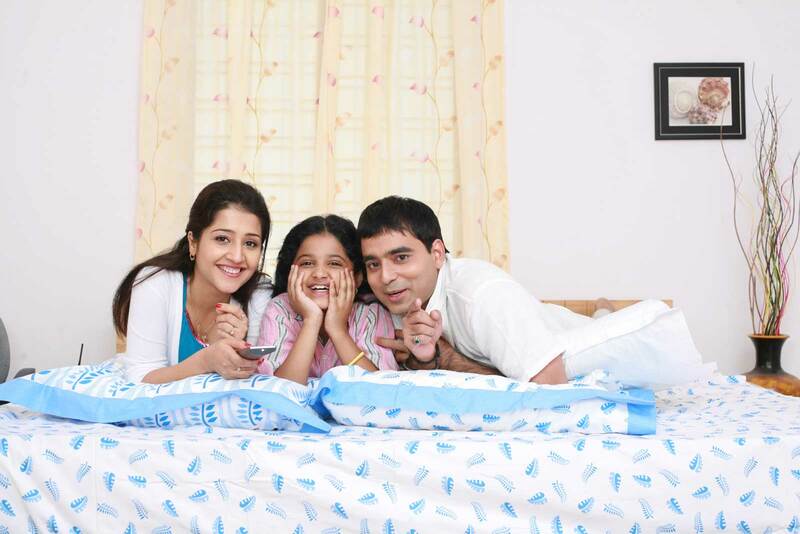 Relaunched the all new U-Fab, a rebonded mattress in the Indian Market. Copyrights © 2019 All Rights Reserved by U-Foam Private Limited.